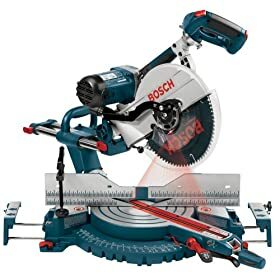 Over a year ago I asked my favorite forums for input on sliding compound miter saws… this gave us Hitachi vs. Bosch vs. Makita: Making the Sliding Compound Mitre Saw Decision. Then, Woodnetters mostly recommended the Hitachi, as did the guys over at FamilyWoodworking. 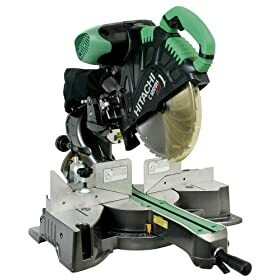 A thread started recently at Woodnet though and it appears the Hitachi tide has shifted… (If you were going to buy a new sliding compound miter saw – WoodNet) I added in a thread from ContractorTalk for good measure. One note – Woodnetters reported very low prices from Amazon on SMCS from Makita and Hitachi. The Bosch didn’t drop as low as often. You have to really watch them though as prices only stay low for a few hours at a time. Is an Appreciation of Quality Tools Related to Quality Woodworking? That promotional video for the Festool Kapex is annoying. I like my instructional videos with people who move and behave normally; not like a robot.